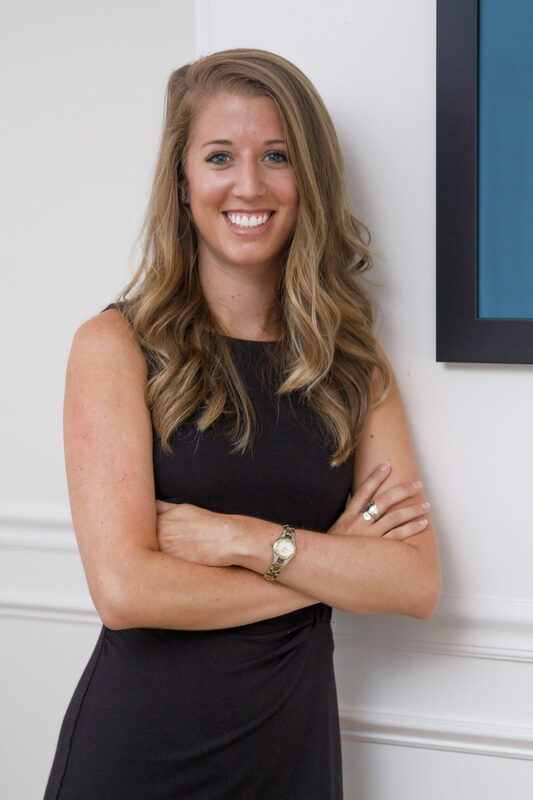 Verity Watson comes to Ruggerio Willson & Associates with intimate understanding of the legislative process, policy analysis experience, and strong working relationships with elected officials and state agency leaders. Most recently, Verity worked for the Delaware General Assembly as the sole analyst for the Joint Sunset Committee. In this capacity, she guided legislators through comprehensive reviews of state entities and recommended policy changes to increase efficiency. Verity served as the liaison between legislators and the entity under review, guided the drafting and passage of legislation, and organized all committee activities. While obtaining her Master of Public Administration degree at the University of Delaware, Verity worked for the Institute for Public Administration. Alongside the National Governors Association, the U.S. Senate HELP Committee, and numerous nonprofit organizations, she supported the planning and implementation of a national conference aimed at building a more inclusive workforce. In addition, she worked to increase the accountability of nonprofits that receive Grant in Aid funding from the state. During the 2018 legislative session, Verity was deemed by the Delaware State News as the most active lobbyist based on the number of bills registered. Verity lives in Lewes and is the President of the Next Generation-South, a local organization that supports nonprofits in Kent and Sussex counties and Secretary of Spur Impact, the nonprofit that puts on the annual Mill Summit. Verity spends much of her free time at the Cape Henlopen and Seashore State Park beaches and listening to live music at the local hangouts.